Gov. Pat Quinn wants to lend a hand to Japan. The governor announced Friday that Illinois will donate 2,000 radiation detectors following the devastating March 11 earthquake and tsunami that killed thousands and crippled Fukushima Daiichi Nuclear Power Plant. Along with the personal radiation detectors, Illinois will donate chargers, batteries and heat covers to help monitor the impacts of the disaster. Agricultural producers across the state also will provide food to the country, Quinn said. “The people of Japan are our good friends," Quinn said, "and the State of Illinois, our business community and our farmers are all working together to help them get back on their feet." Quinn: "Use Public Works to Get People Back Working." Gov. 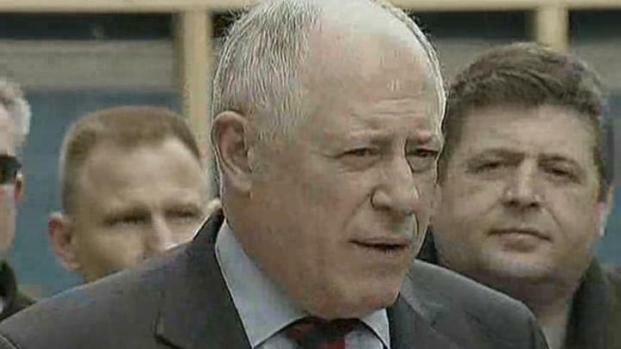 Pat Quinn announces a statewide road construction project that will create 155,000 jobs. The state received the detectors from the U.S. Department of Homeland Security as part of Illinois’ Preventive Radiological and Nuclear Detection program. 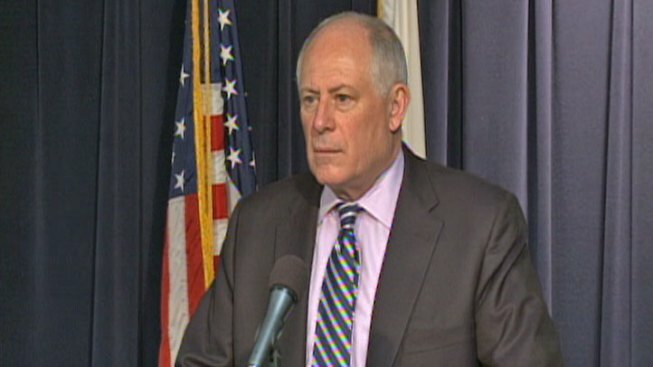 The 2,000 donated devices are extras, Quinn said, and will not affect detector deployment in Illinois. The company transporting the devices to Japan is a familiar one in Illinois. Peoria-based Caterpillar, whose CEO drew media attention last month when he sent a letter to Quinn bemoaning the record Illinois sales tax increase, is providing transportation at no cost to the state. 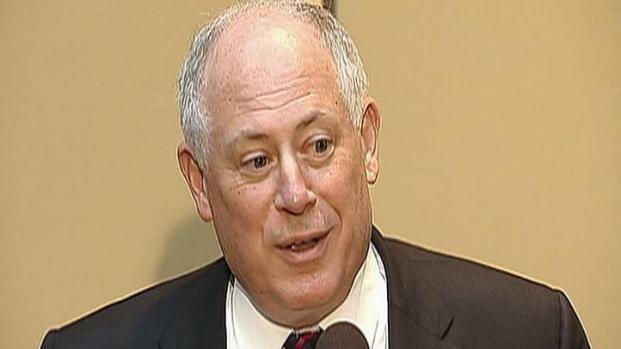 Doug Oberhelman recently met with Quinn to confirm Caterpillar will stay in Illinois despite rumors to the contrary. Quinn: Caterpillar "the Heart and Soul of our Economy"
After a meeting with Caterpillar CEO Doug Oberhelman at Par-a-Dice Hotel, Gov. Pat Quinn talks about the Fortune 500 business' committment to the state of Illinois. “On behalf of all Caterpillar employees ... we are pleased to lend a hand and donate the transportation costs for this important humanitarian effort,” Caterpillar Vice President Steve Larson said. The Illinois Department of Agriculture also plans to donate food to Japan come harvest time. “In Illinois and in the agriculture community, we understand the importance of lending a helping hand in a time of need,” Department of Agriculture Tom Jennings said.